这有测试为证，项目 thrift-protobuf-compare 比较了这些类似的技术，图 1 显示了该项目的一项测试结果，Total Time. A simple but effective mini-profiler for .NET and Ruby. 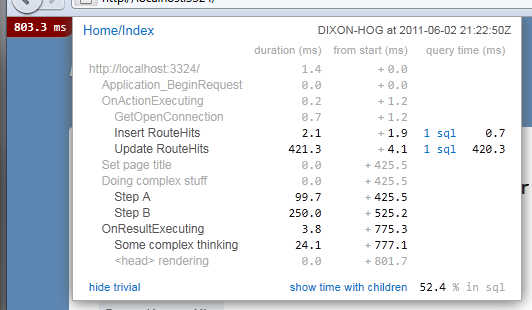 A simple but effective mini-profiler for .NET, Ruby, Go and Node.js. 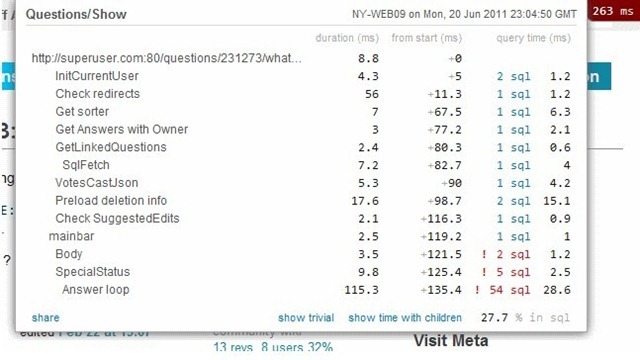 Bugs, Feature Requests, Discussion and KB live at community.miniprofiler.com or on Stack Overflow. View Releases and feel free to submit Pull Requests and Issues on GitHub. Where is the current Ruby documentation? See Github and Sams blog post. MiniProfiler.EF – obsolete package. Please use one of the other EF packages above instead. For requests that aren’t being profiled, nothing will be written. Decide when you want to profile; perhaps for local requests, perhaps for special users (developers, admins, test team, whatever). You can make this as granular or high-level as you like; passing a MiniProfiler in as an optional argument (defaulting to null) to downstream methods works well. In using these profiling resources, it is possible to profile requests for any/all users but restrict access to viewing the results only to certain users. The profiler includes powerful and comprehensive database profiling capabilities. To enable wrap your database connection with a profiling connection. 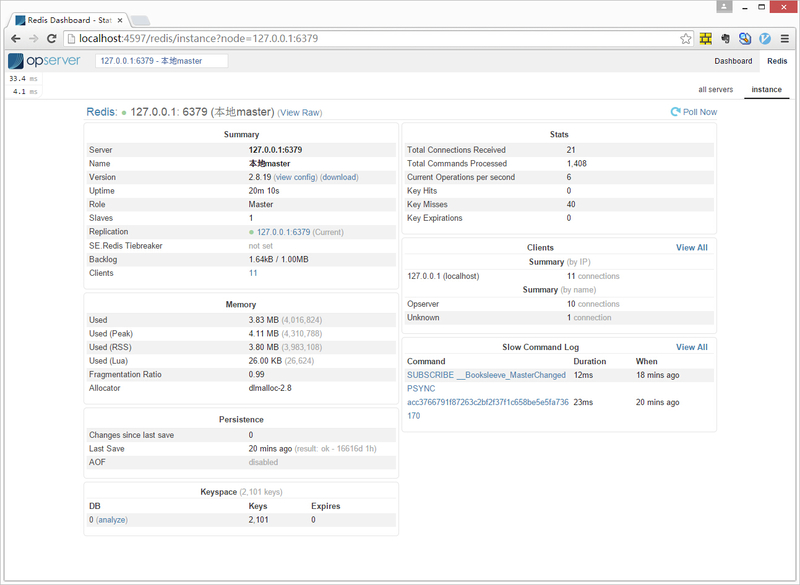 The built in database profiler supports any kind of DbConnection. 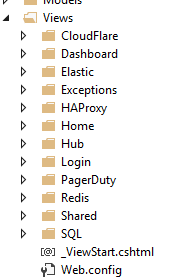 It also supports Entity Framework and Linq-2-SQL. 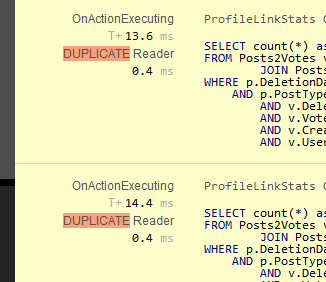 The profiler is able to detect and highlight areas where you are executing the same query multiple times with different parameters. 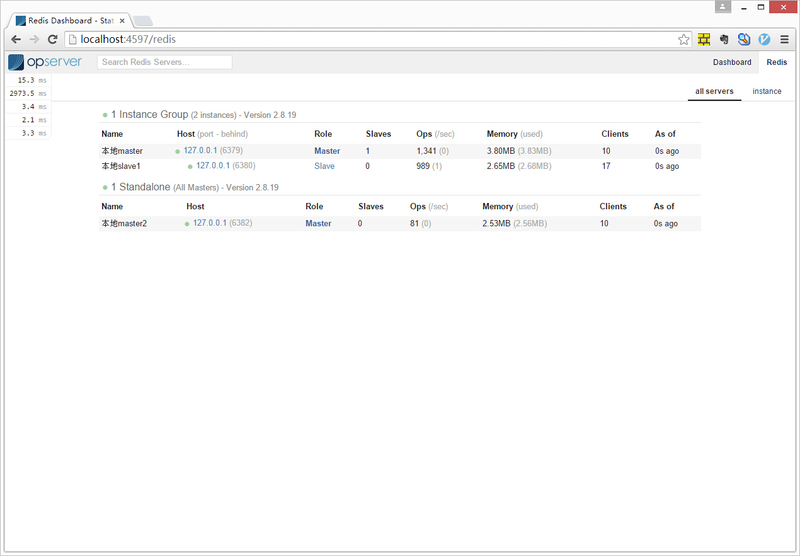 This allows you to quickly find queries you may be able to batch. You will get one profile timing per ajax call. 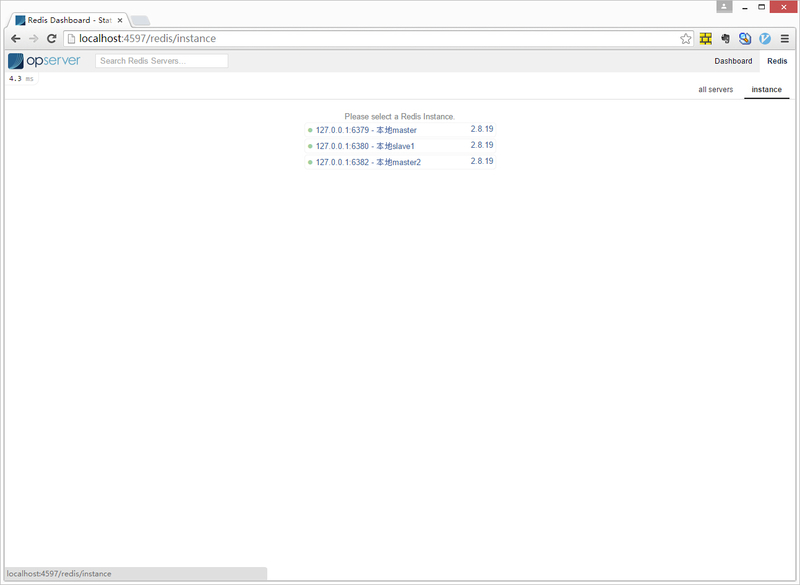 See the Global.asax.cs file in the Sample.MVC project for a demonstration of more config options that can be used. 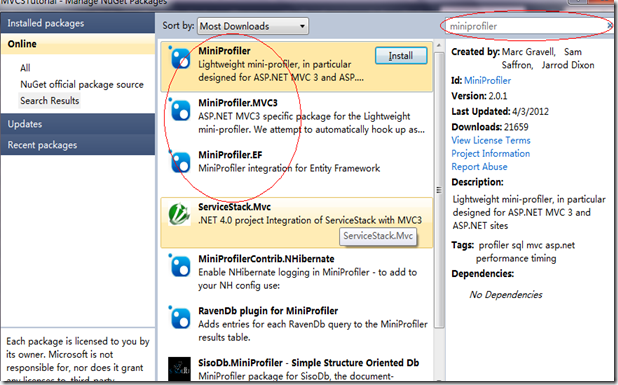 MiniProfiler was designed by the team at Stack Overflow. It is in production use there and on the Stack Exchange family of sites. 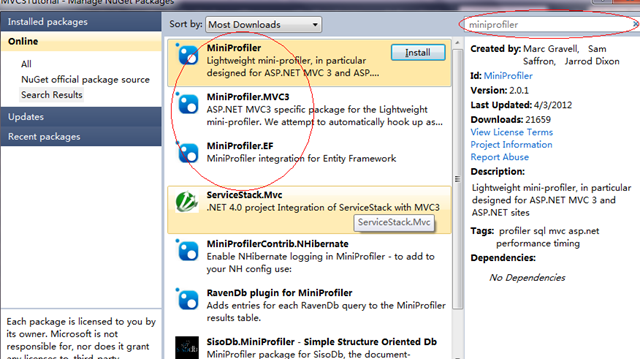 If you have other questions, please ask them on Stack Overflow or community.miniprofiler.com. WCAT (Web Capacity Analysis Tool) is a tiny but excellent tool from Microsoft to perform load test your web application on IIS. 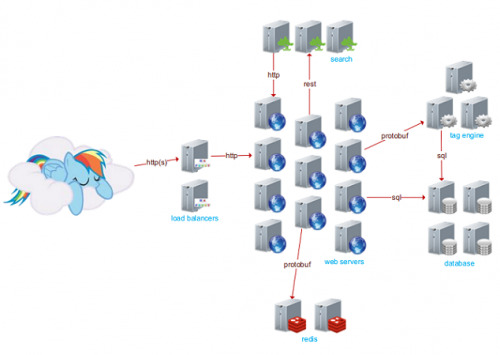 This tool enables you to do performance analysis on various scenarios of your web application. All “perfmon” performance counters (like processor time, private bytes usage, disk queue length, total bytes sent or received in network) can be specified for the performance testing. 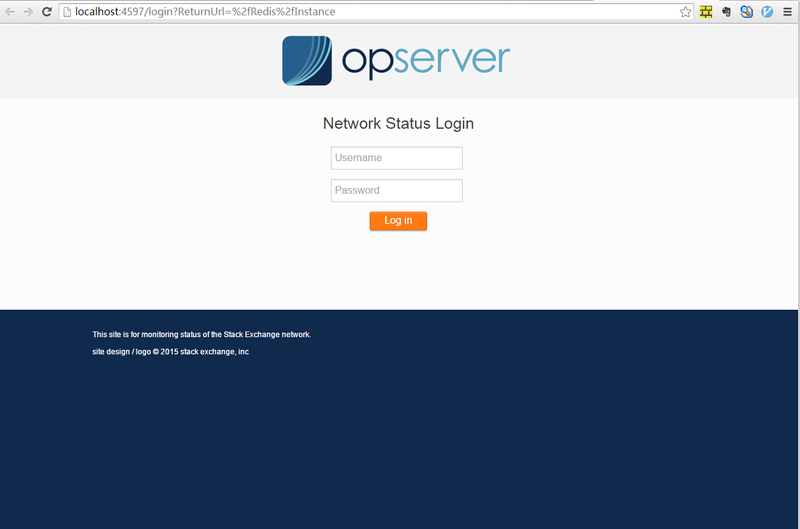 A performance test is for a business scenario, hence a test needs to include all servers (application server, database server) involved in the business scenario. This is tool is as handy as possible to perform a load test even on single machine. 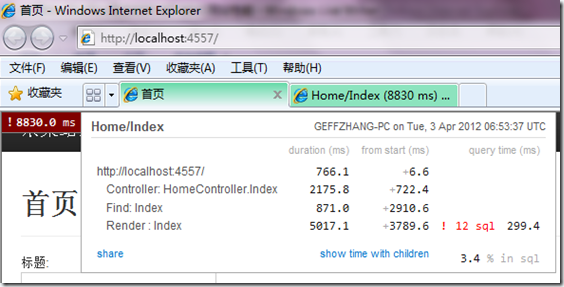 Controller – This coordinates a test among the virtual clients on various machines. 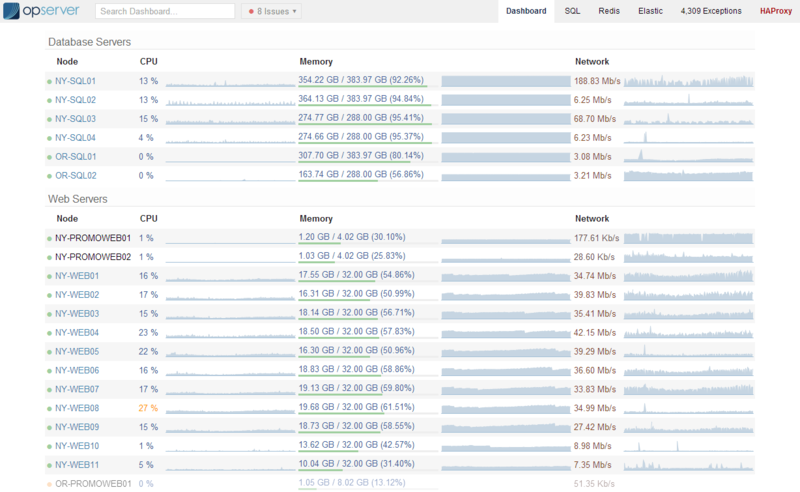 It also capture and collate the performance counters from appropriate servers. Optionally the HTTP verb (default GET). In case of posting data, you have to specify the POST as verb. Note that you can use any file extension for scenario and setting files. 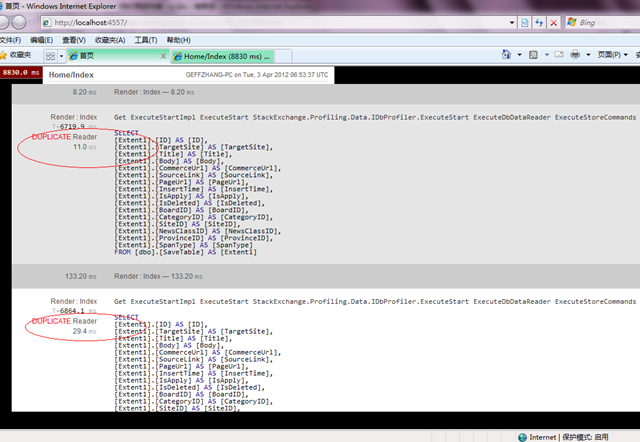 I have followed the convention”ubr” is used in WCAT sample. Download the tool from http://snip.udooz.net/wcat63. 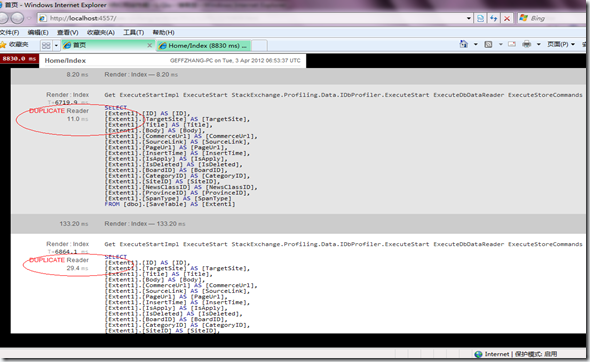 It has x64 version also. Add the installed folder path into system PATH. wcat.wsf – used to update, terminate and run wcclient on various client machines. To perform a test, you need a machine for “controller”, one or more machines for “clients” and the server machines. You can do the testing even within a single machine by specifying “localhost”. Once you prepare the scenario and setting files, create a folder in the controller machine for your test and copy these files on to it. 4. Run wcclient.exe on all client machines. WCAT might not help to test an entire application which normally has so many user interaction which are not simply captured by single POST request. However, it would help to perform load testing on every atomic part of your application or to perform technology evaluation as part of prototype engineering.